The Minister of State was speaking at a workshop for sensitisation of transgender issues. Some people put their foot in their mouth. Some have a pair of feet growing from their oral cavity. 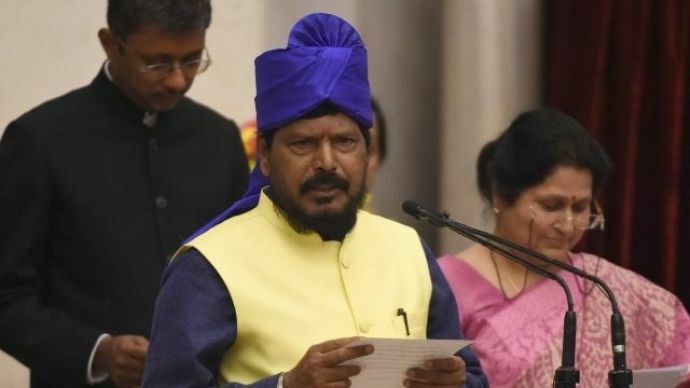 Minister of State for Social Justice and Empowerment, Ramdas Athawale belongs to neither category. He, in fact, is the very epitome of freedom in speech, and many other important aspects of human life. 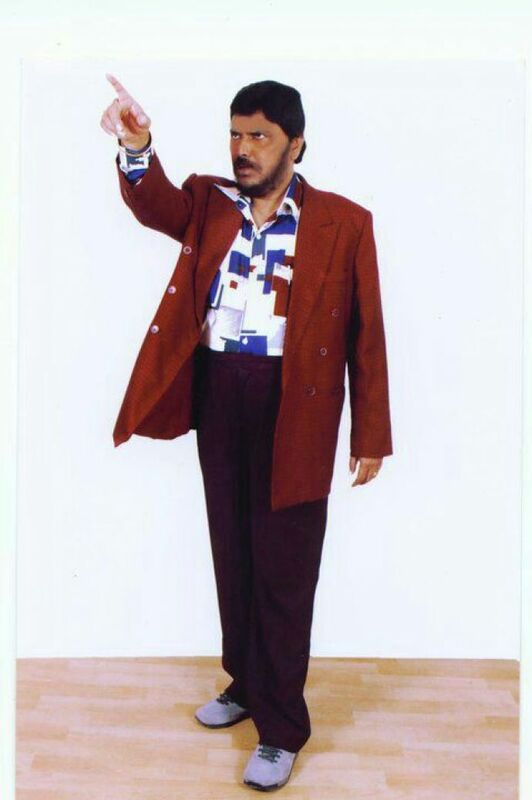 The MoS is known for his flamboyant style of dressing. Or whatever avant garde innovation this apparel is. 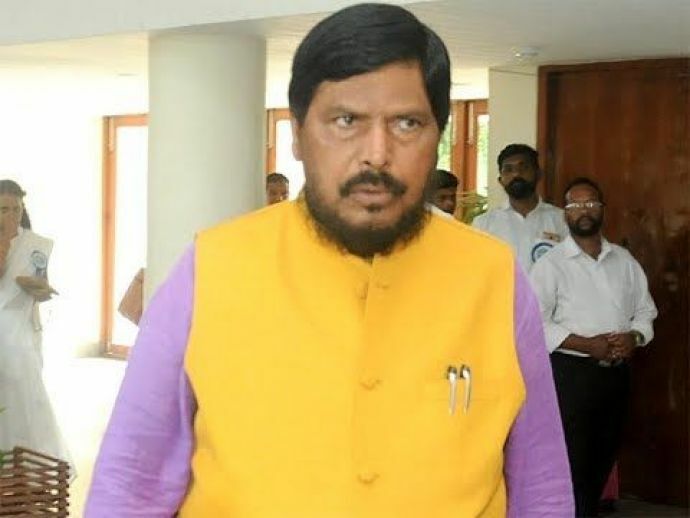 Given his expertise on the subject, Mr Athawale, in a recently conducted workshop on ‘Developing Modules for Sensitising Transgender People and Stakeholders’ at Raipur, offered valuable style advice to people from the transgender community. They are not men or women. 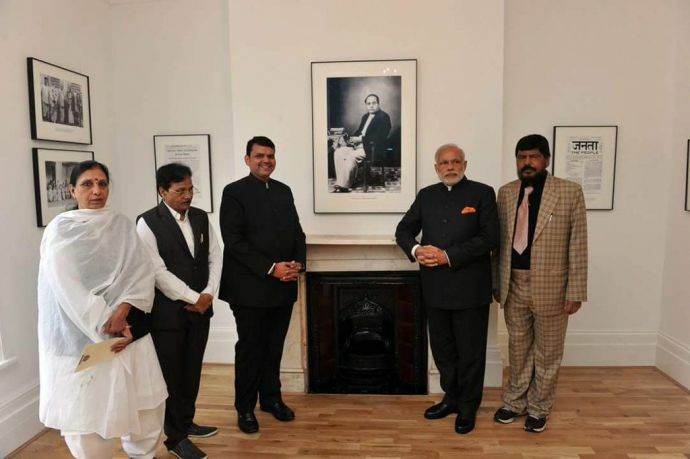 Hence, they shouldn’t wear sarees. 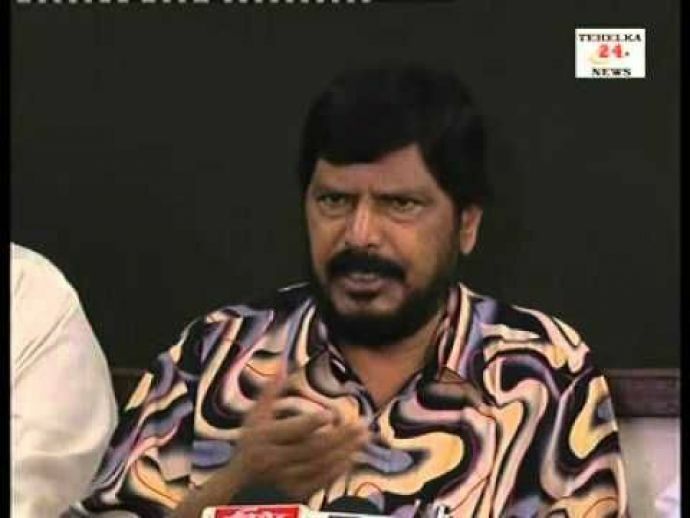 Instead, Athawale opined, that transgenders should wear trousers and shirts. 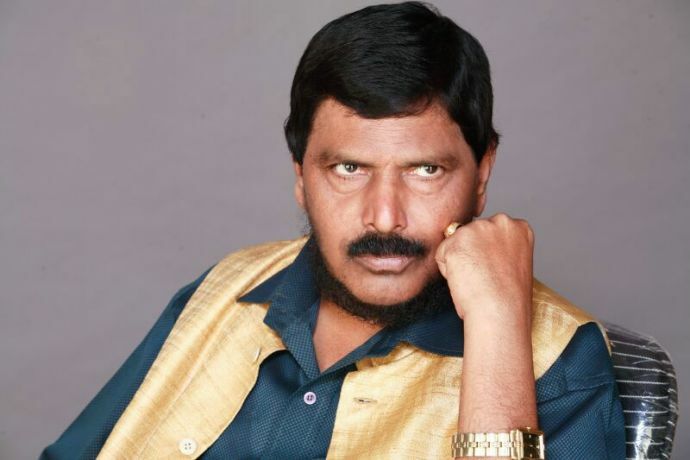 Meanwhile Vidya Rajput of the Third Gender Welfare Board, said that a cis-het man of that stature, the minister for Social Justice no less, should have chosen his words more carefully. I don’t understand that how can a person in his position question my rights. The constitution gives me the choice to wear or not wear a saree. It is my personal choice. 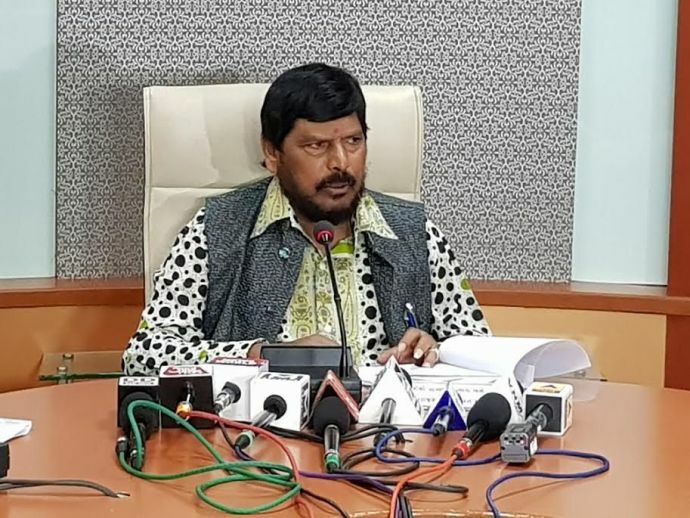 While Athawale was quick to retract his advice as merely a suggestion, it is almost unnatural for the gentleman to make a politically correct statement and sign off without much furore. 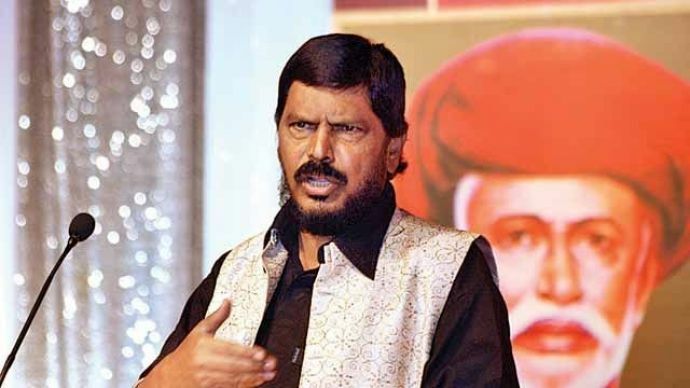 While most of his statements are targeted at whichever party members he does not find favour with at that point in time, this incident is certainly a milestone - where the MoS has managed to offend transgenders and cisgender women alike. 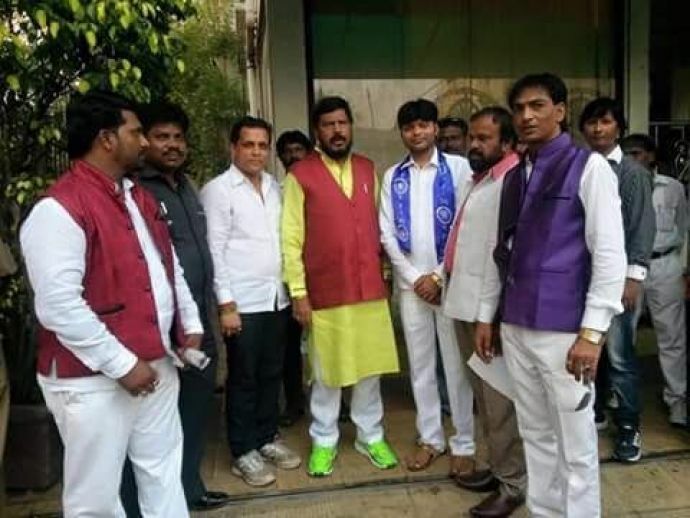 We wonder if Mr Athawale wishes to weed off competition and reserve every colour of the visible spectrum for his own wardrobe?